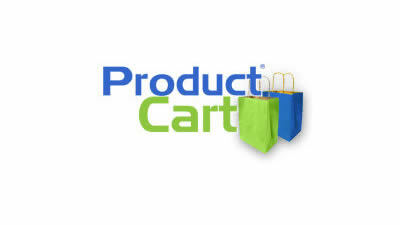 ProductCart is a sophisticated, user friendly shopping cart program used all over the world to build and manage professional Internet stores. It provides hundreds of e-commerce features, a powerful administration area, and outstanding technical support. Written entirely in Active Server Pages (ASP), it can be fully customized. Our shopping cart software is used by thousands of stores, blends seamlessly with any Web site, and provides dozens of time-saving tools to run a profitable online store.